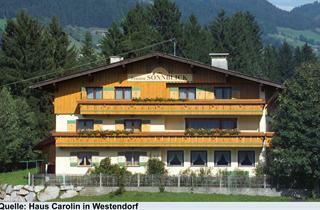 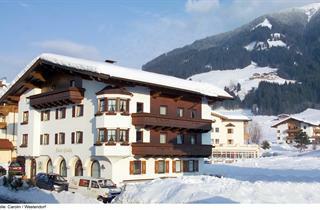 Westendorf is a charming alpine village. 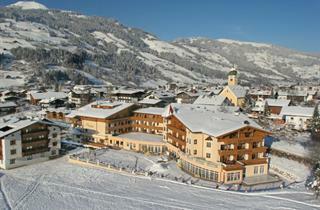 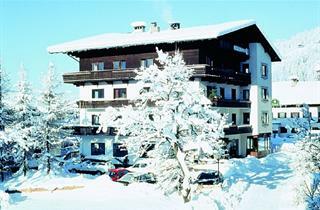 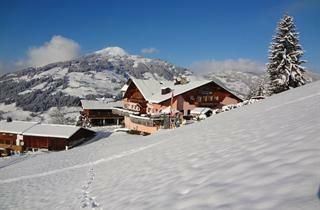 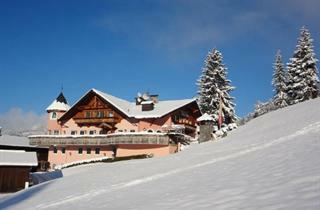 It is one of the nine villages in the Kaiser/Brixental, the biggest ski area in the country. 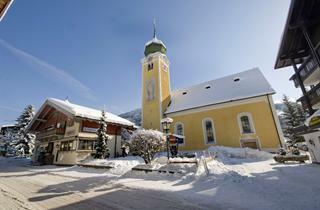 The village offers a myriad of shopping opportunities, mountain cabins, banks, and nightclubs. 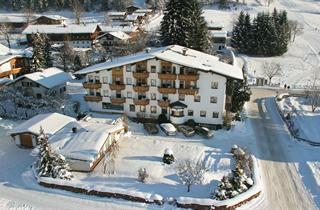 Recreational opportunities include winter hiking, tobogganing, curling, ice skating, and horse-drawn sleigh rides. 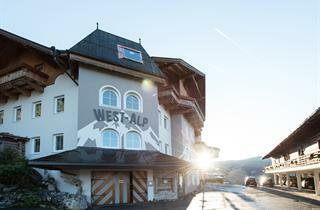 Bowling and paragliding are possible as well. 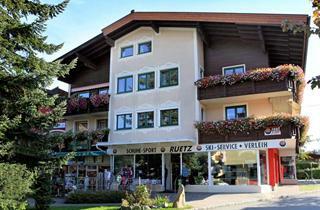 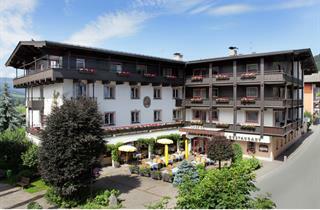 Innsbruck Airport is just an hour’s drive away.